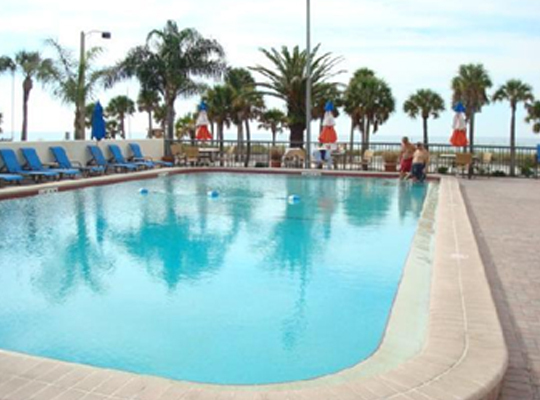 This beach side hotel is perfect for the swim team that wants to get away from it all. 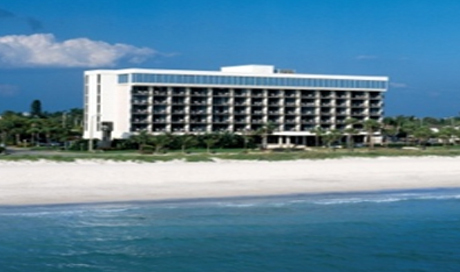 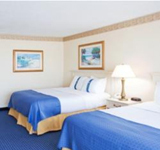 The hotel is located just across the street from the white sands of Lido Key beach. 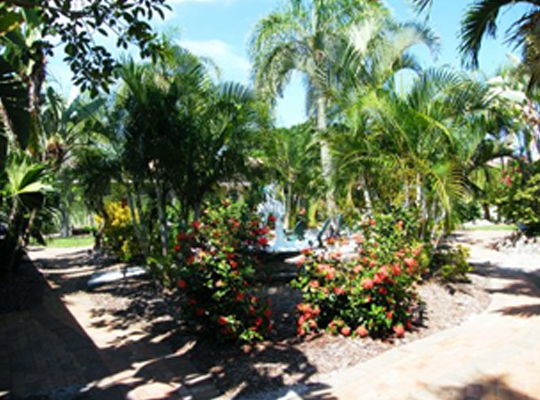 If you’re searching for paradise on Earth, you just found it. 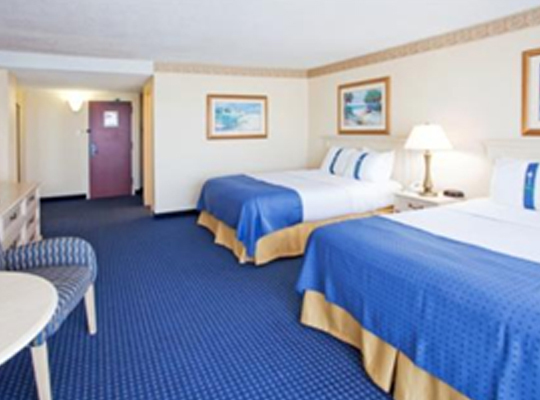 Overlooking the Gulf, the resort is just moments from fantastic shopping at St. Armand’s Circle, fun and adventure in South Lido Park and the natural wonders of the Mote Marine Lab & Aquarium. 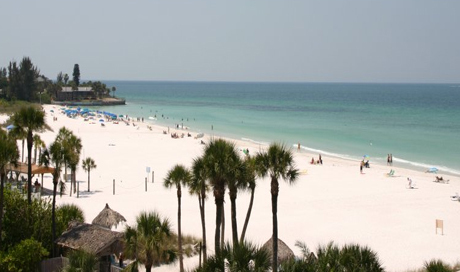 You can view exquisite works of art at the Ringling Museum or spend a day on Lido Key Beach – one of the best in Florida! 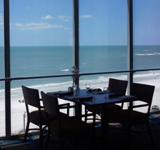 Free Wi-Fi access lets you check your email while enjoying the breath-taking view. 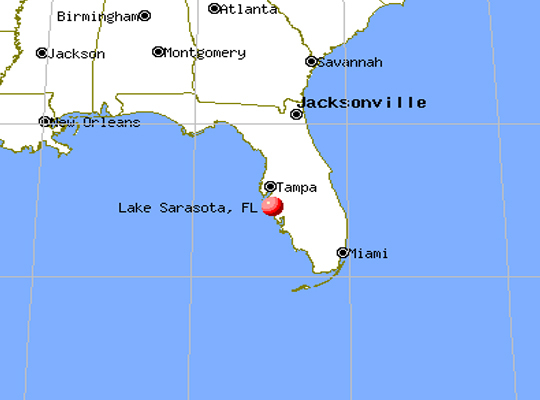 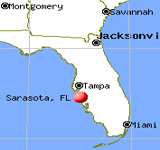 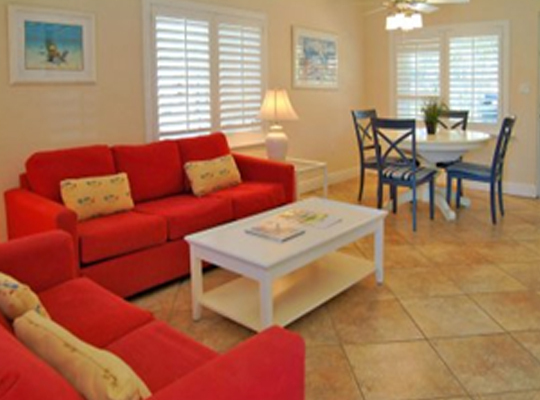 Your ideal choice for a place in Sarasota is Siesta Key Beach. 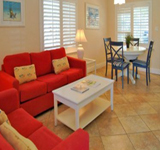 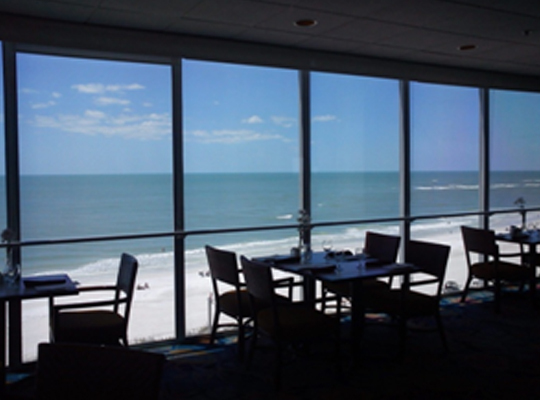 This resort provides lodging directly in the center of Siesta Key. 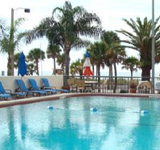 The tropical oasis resort is located less than 200 yards from the beach and is the perfect spot for sunning, shelling, or taking a siesta. 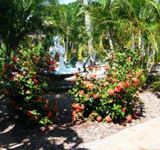 Directly in “The Village”, the resort is well known for it’s unique amenities: three heated swimming pools, spacious courtyards with barbecue grills and complimentary beach chairs. 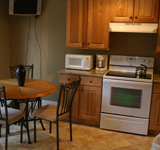 All of these extras are easily accessible from any of the well appointed yet casual Suites, Efficiencies and Beach Homes. 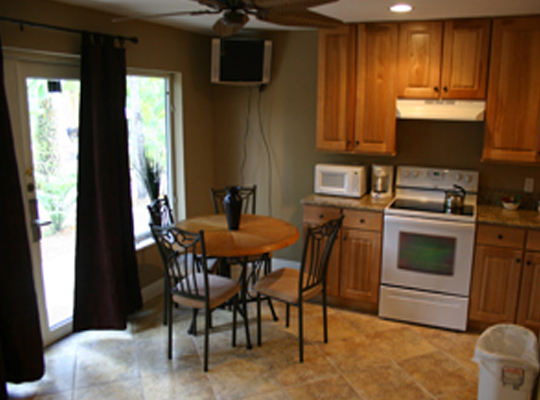 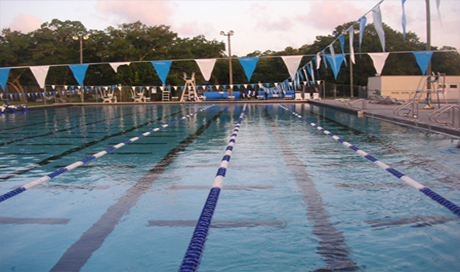 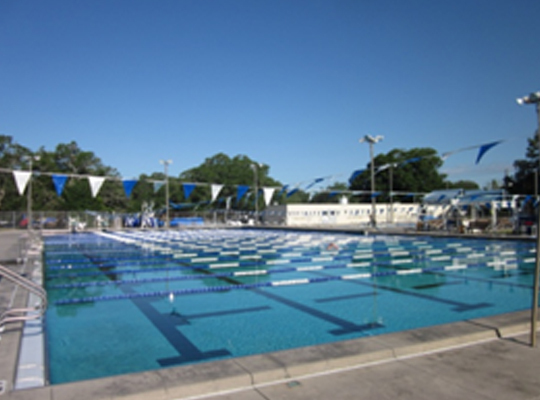 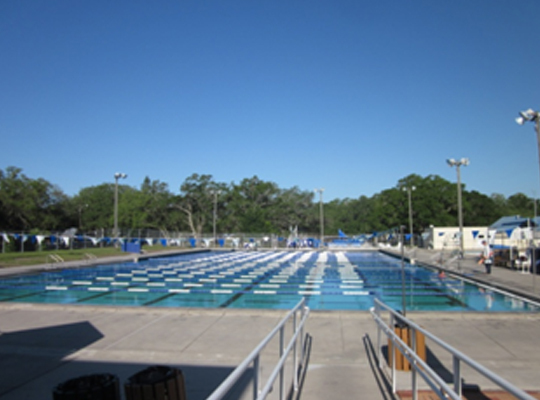 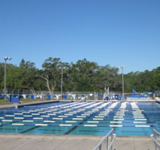 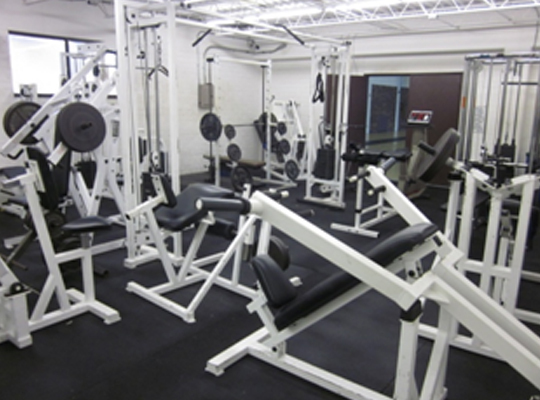 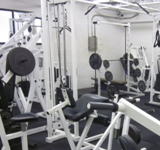 Your swimming and diving team will love that every unit is well equipped with full kitchens, and living rooms. 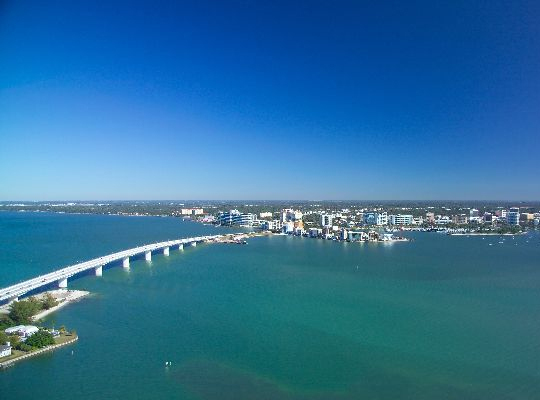 Located south of Tampa Bay and north of Fort Myers, Sarasota has a host of urban amenities and the kind of small-town feel that will have you falling in love with the area the moment you arrive. 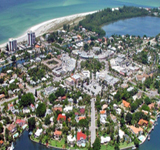 With the downtown area providing the dynamic heartbeat, this is a community with an abundance of outdoor activities both on the water and on land. 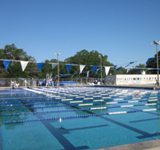 During your training trip, enjoy fishing, sailing, swimming, kayaking, and boating, and beat the sun with indoor activities range from museums and galleries. 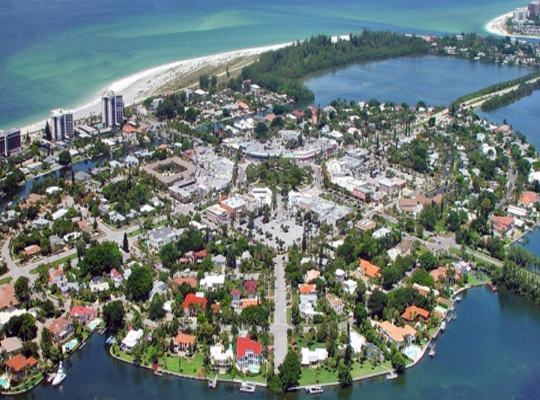 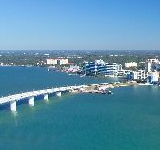 With an area as diverse as Sarasota, there is truly something for everyone.